Someday in September, Ovidiu, a friend of mine, sent me a link saying “I guess these ladies are looking for you, girl”. My cheeks got red immediately cuz the link was saying Looking For Inspiring Ladies To Set Up The Bucharest Hub Of The Gentlewomen’s Club. Two weeks later I had my first meeting with Sabina – one of the founders of GWC in Brussels – and we were both surprised to see how we instantly clicked on the feminism topic. I left the meeting full of enthusiasm even though I was not completely sure what this club was all about. But to be honest, I kinda felt that it will be the next side project for me, as I was already decided once moved back in Bucharest to dedicate more time connecting with women, and to encourage young girls to build stronger personalities. A couple of weeks later in November, on a lovely Sunday morning, I’ve spent 2 inspiring hours drinking coffee with my new founders group of the Bucharest Hub. And here is when I started to feel really fortunate to be part of a such incredible team of young ladies, that aim high and don’t give up easily. 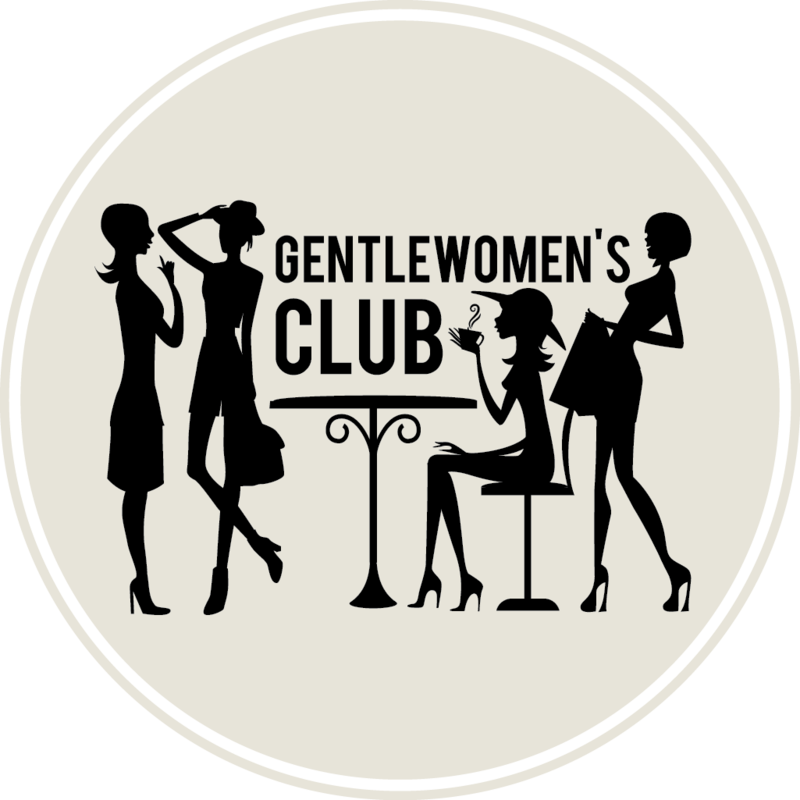 So who are the gentle ladies founders of the Bucharest hub? One by one, I met Daria, a young mother of two who was spreading happiness all around the coffee shop talking about what a perfect family life she’s living. And there was Lu, a warm soul and a big smile talking with passion about her previous volunteering jobs. And then Raluca jumps in to blow our minds: a full time research scientist, former gymnast and now part time ballerina. Are you kidding me?! Now that’s what I call a cool gang of gentle ladies. I’m not gonna tell you my story though, as you can read more about us all, here. Now, what’s up with the Bucharest Hub? Well, we still don’t have a big punchline to impress you with, but we surely are already a group of inspiring ladies ready to facilitate opportunities for other women to support other women. We aim to create a safe & fun place where we can learn and practice how to replace competition with collaboration, envy with admiration and judgement with understanding. We’re gonna do that in regular club meetings and cool events that we’re already working at. What happened so far in Bucharest? 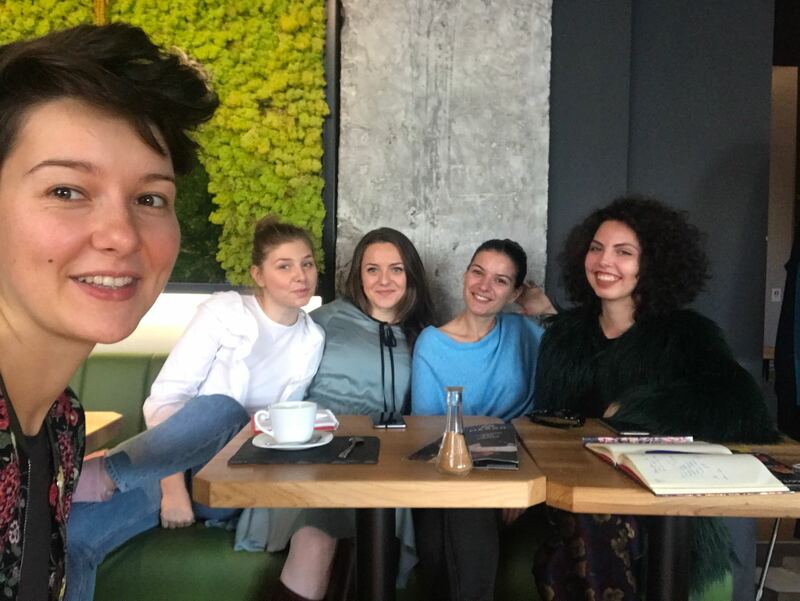 This December, we had our first pilot meeting in Bucharest, and it felt great to see how easily women that met for the first time connected with each other. We promised to do it again soon, and so we’re planning our next Night Out meeting in the 4th week of January. So if you want to see what this is all about, apply now for a membership. You must know that it’s free of charge, but it implies a selection process. We’re so curious to see how all this will turn out for us, and for the ladies in our community in 2018. If you are too, keep an eye on what we do on Facebook, Instagram or LinkedIn. May we all start a promising 2018, ladies! Cheers to y’all.